Coming up with creative and equally effective social media strategies to help you achieve your marketing goals can be challenging. There is a variety of things a business can potentially focus on – brand awareness, engagement, signups, and traffic – even if the process is a bit haphazard. There is also the difficult task of figuring out how to align your social media goals with your overall organizational aims. So, how should we set our marketing-sights on for the future? Engaging and winning customers, strategically, on online social platforms is often mistakenly referred to as ‘free marketing’. This is not the case, especially when implementing a social media strategy requires sufficient time, valuable content and skilled staff to take the lead online. Another incorrect assumption encapsulating social media marketing is that an ROI should be instantaneous and easy to measure. Neither do likes denote a customer making a purchase nor do the tweets generate sales by themselves. Evaluating the positive impact of your activities takes time so look forward to a cumulative effect from what you do, not instant. 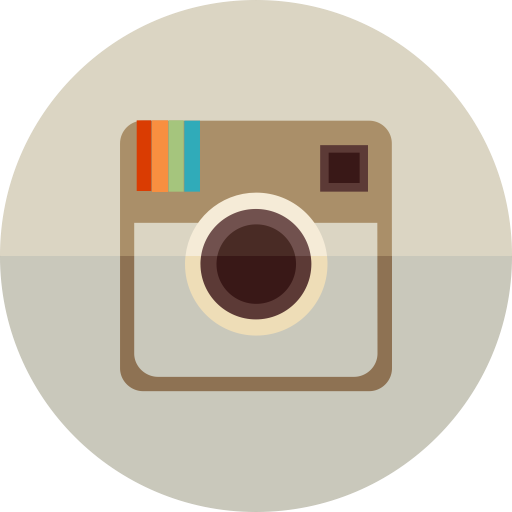 Social media is immensely vital in the contemporary marketing world. The difficulty in mastering social media and making it an effective component of your marketing strategy, despite all that, cannot be put aside. According to a survey depicting the power of social networking, the number of worldwide users is expected to reach 2.95 billion by the year 2020 – a third of the world’s entire population. The region with the highest penetration rate of social networks is North America, where around 60 percent of the population has at least one social media account. We understand that the social media realm seems like a hard nut to crack since on the surface it seems immediate but is a time-consuming undertaking. Where are the hours for everything else involved in running a business? This query can only be answered in 2 words: ‘be organised’. You can easily filter out the stuff that needs time by developing a simple and effective social media marketing plan. From there on, the updates work for themselves, taking a fraction of the time, making you free once again to build your business and getting eyes on new products and services. Figure out where your social media efforts stand at the moment and identify where you want them to go. To that end, we have created a 7-step methodology that will deliver to you a time-economic and achievable social media marketing plan. The very first step towards creating a constructive social media marketing strategy is to establish hopeful organisational aims. Having concrete aims allow you to quickly respond to the social media campaigns that are not working out. 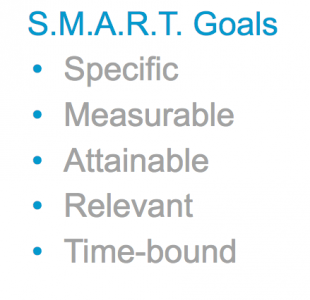 Without goals, you have no means of proving your ROI or gauging success. For your social media effort to drive directly towards business objectives, these goals should be consistent with your wider marketing scheme. Your organisation is most likely to get an executive buy-in if the social media marketing strategy utilised shows support for business goals. You can also use the S.M.A.R.T framework when setting up your mission. This means that each stated objective should be specific, measurable, attainable, and relevant and time-bound. A well-written SMART goal example might look like this: For Facebook, we will share content and photos to communicate our company culture. We will carry this out by posting three times a week. The target is to reach at least 50 likes and five comments. Don’t forget to ask yourself what the goal will look like after it has been achieved and use that to determine your next step. Are you sure you have picked the right social media guide to invest your resources in? 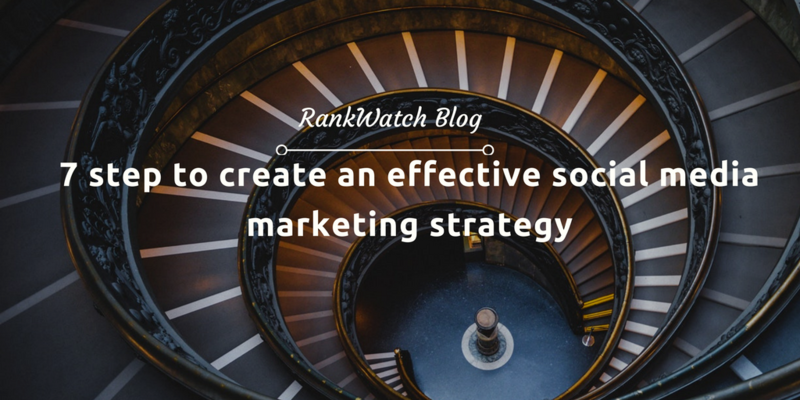 Selecting the right platform is important to create a successful social media marketing process for your company. So how do you pick the best online channels for your services? You need to know your target audience. Find out which media platform your consumers use the most, how much time they spend on it, what times are they most active, and how they usually interact with each other. The more you know about your target audience, the more you can develop strategies to reach out to them. Begin your research with social media giants such as Twitter, Facebook, LinkedIn, and Instagram. Use the search functions wisely to get a better idea of activity and engagement levels. After setting aside the goals of your social media marketing strategy, you need to identify the key success metrics to measure their effectiveness. It’s important to note that not all of the above metrics will be used for your social media marketing plan. You must pick out the elements that are aligned with your overall goals. For instance, if selling via social media is your main motive, you should shift your focus to referral traffic to your website. Measure sentiment if building brand image is your key objective. To grow your business effectively, you need to be able to link to those who will care about what it has to offer. To accomplish this, you need to look at your friends and follower list for hints. Analyse what social media platform they use and establish your presence there. 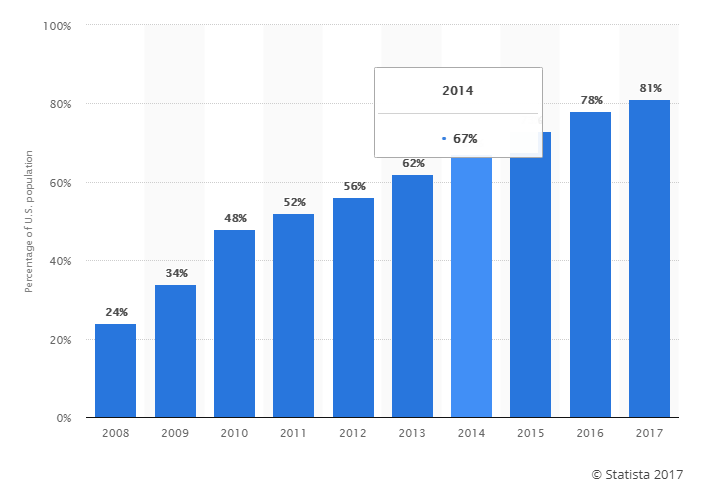 This differs from market to market, for example, LinkedIn is preferred for business sales while Facebook is better for promoting consumer products. Research your rival services. Find what is most successful in your niche and analyse the pages that are getting it wrong. Try to understand what base you’re selling to and what their main issues are. This will help you understand which platform to use in your planning. Unless you are the undisputed marketing champion, there is always someone who is better than you at what you’re doing. It’s, in fact, good news since this lot is your potential role model and mentor. Find the leading pathways in your industry and observe them. Look at how they create tweets, what they tweet about and how they manage interactions. Re-enact this behaviour in your way, and you’ll start to mirror their success. 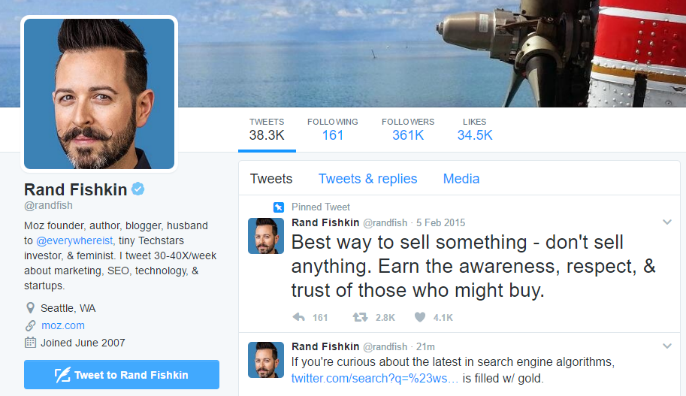 Rand Fishkin’s Twitter can be gravely inspiring especially for a social media marketing start-up. 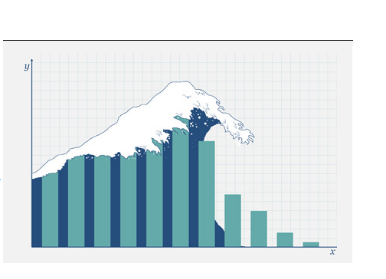 Not only does he share relevant information but also offers insights that people find helpful. At the same time, don’t forget about your clients and users since they are an invaluable resource. When thinking about establishing your voice, try to sound like helping people. Individual instincts are strong. They immediately trust people who feel like friends – mirroring their values and even their word choice. 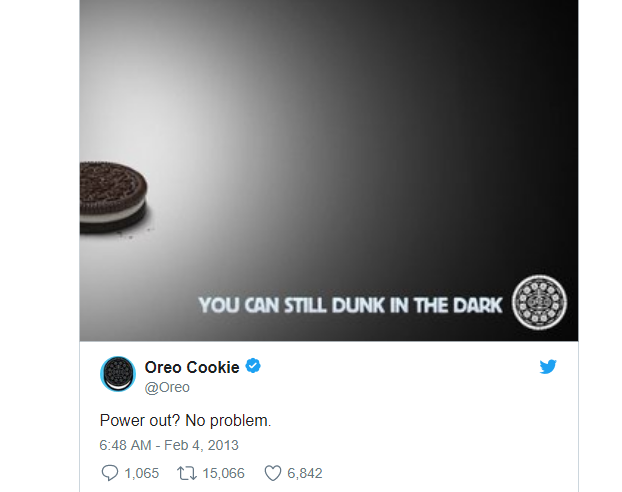 One example can be taken from the Oreo tweet. Their quick response to a tweet that caused apprehension in people was offset with a comforting behaviour that made use of their product and tied it to their brand colour scheme. A work of genius indeed. Another important step is to develop content you have an outline of on your timeline. This timeline will help you understand what order to start developing your content. You must be highly creative with your audience, and much of what you say within social media channels should sound like your brand. Lastly, once you have set your plan, it is extremely important to make necessary adjustments and adapt your goals as you move on. At least that is how we handle goal-setting on any marketing team – in case something seems off-the-charts, we can always alter it to something that’s a better fit. Making active choices on each element, be it creating titles or social media posts, will allow you and your team to be scientific in optimising each factor. If you sleep through the decision making, you most probably won’t remember what you did and won’t be able to identify the effect it had. So, keep your eyes peeled!